Are you ready to be a mom and it’s taking longer than you anticipated? Here you’ll find all you need to get pregnant and ways to conceive naturally. 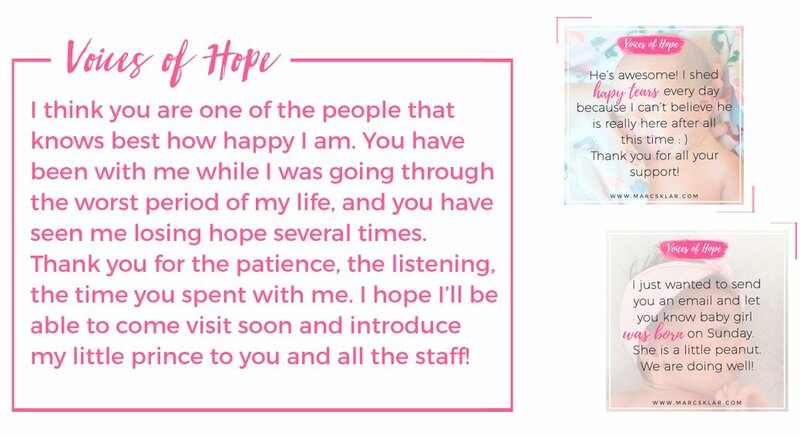 You’ll have access to my team of natural fertility specialist with our online fertility consultations and fertility programs. So if you want to get pregnant naturally or are looking for IVF alternatives or a way to enhance your IVF naturally, you’re at the right place. 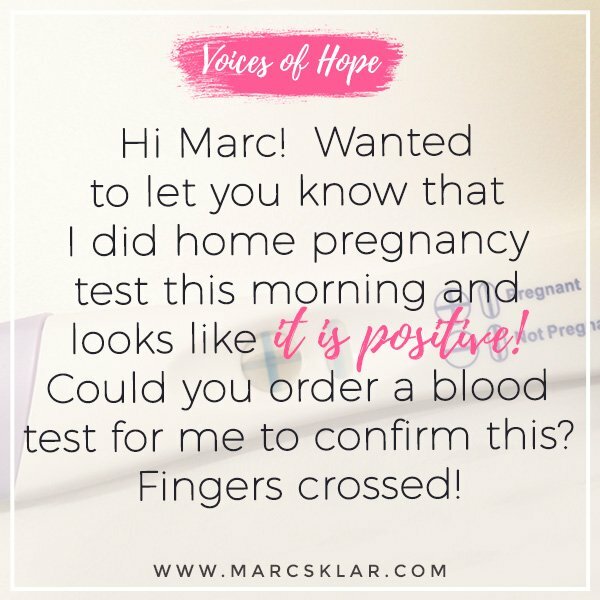 I’m Dr. Sklar, The Fertility Expert, your online fertility doctor, and I can help you get pregnant naturally using holistic fertility techniques. 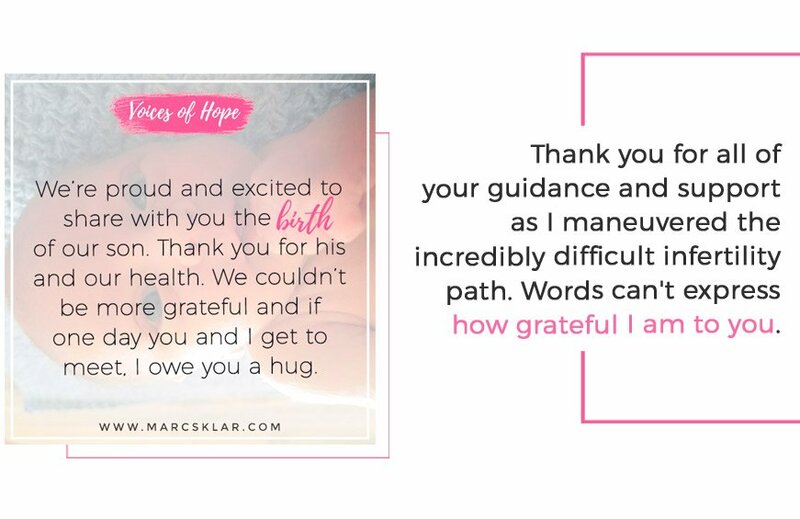 My mission is to help women like you Believe in their fertility, Empower their body to Create a pregnancy through support and coaching … during your journey to motherhood. With H.O.P.E. 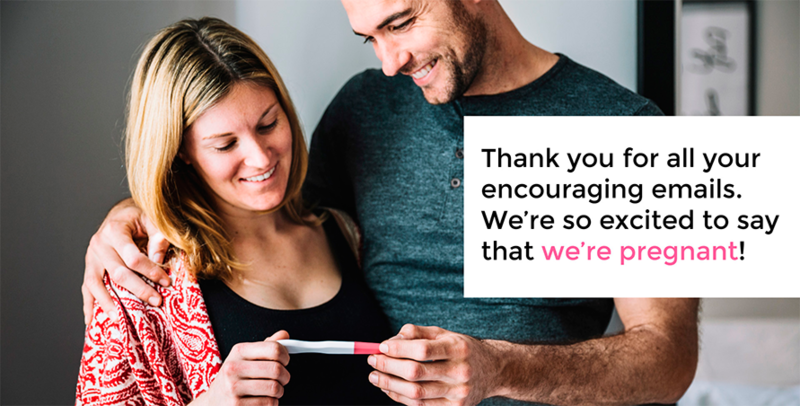 Coaching, you will get to speak directly with one of our Fertility experts. 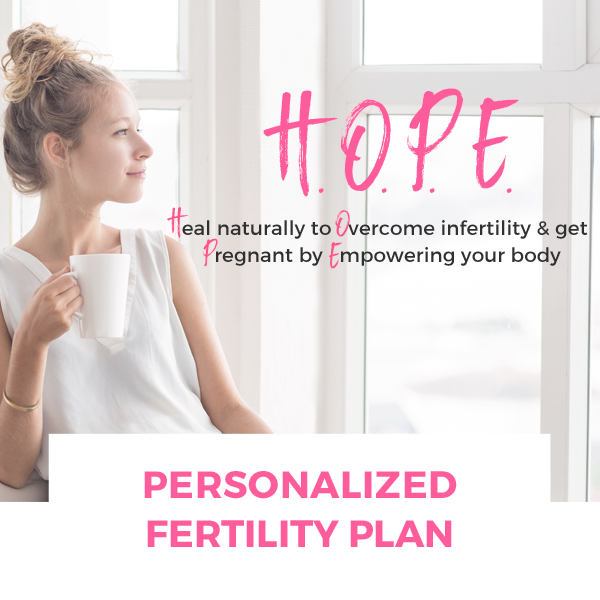 During this one hour call, you will get one on one attention to answer all your fertility questions and where you will leave with a clear personalized pregnancy plan. HOPE COACHING, with Marc Sklar. Love learning and growing with the support of a group! 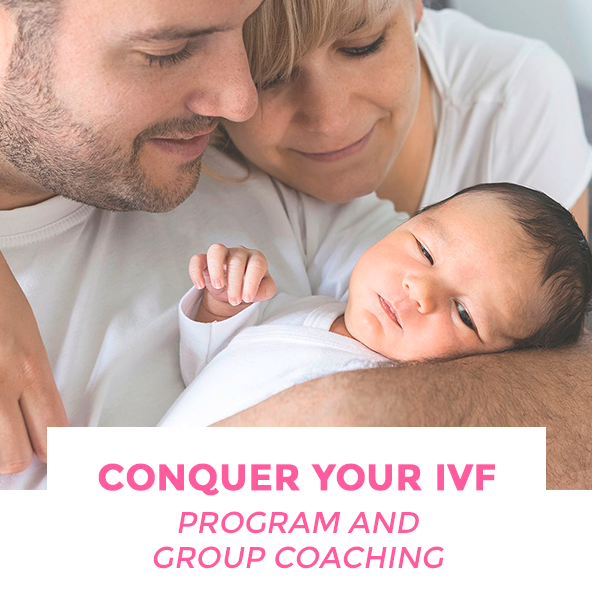 Very exciting our newest Fertility feature, Group Coaching! 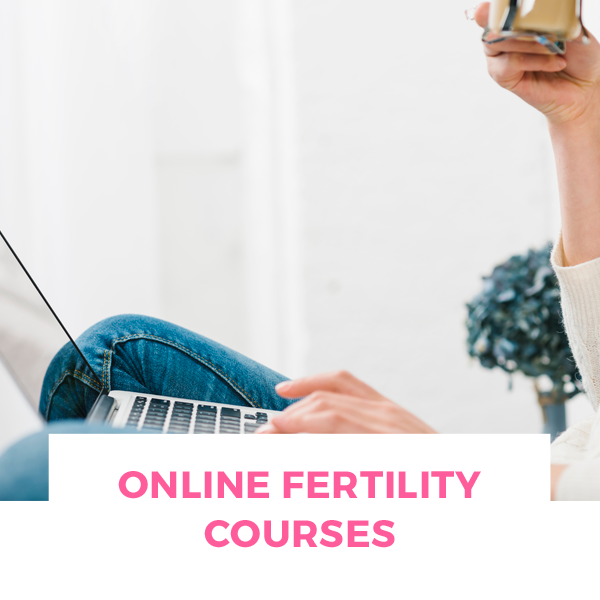 During our innovative online group coaching you will get the knowledge of our Fertility Experts paired with the support of other women, just like you! Deciding on the best solution for you and your future family can be tricky, but don’t fret. If you’re unsure of what fertility program to choose, there is a simple way to know what the best option is for you. We’re in this together.